Ricky Martin was an extremely popular singer who had hit singles on the Billboard charts. After the birth of his two twin boys, Ricky decided to leave the entertainment industry behind to focus on raising his children. While Larry Birkhead is considered to be a famed photographer, he is notoriously known as the father of the late Anna Nicole Smith’s daughter, Dannielynn. After Anna Nicole’s death, Larry decided to escape Hollywood to give his daughter a chance at a normal life. We all loved watching Candice Cameron Bure as DJ Tanner on ‘Full House’. Once the show officially wrapped up, Candice got married and began starting a family. She took a long hiatus from acting until a few years ago. 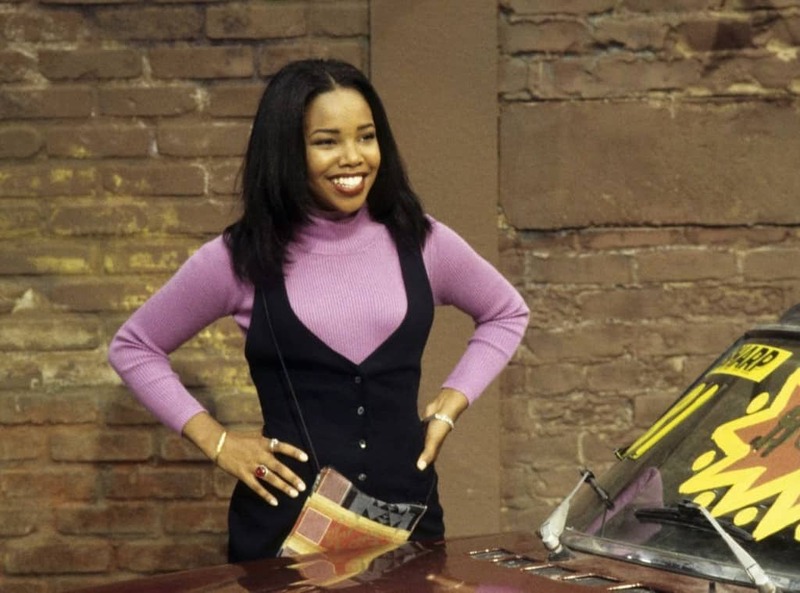 You may remember Kellie Shanygne Williams starring as Laura Winslow on the hit 90s series, ‘Family Matters’. The former child star left Hollywood and is currently raising a family with her husband. Phoebe Cates was the it girl in the film, ‘Fast Times At Ridgemont High’. She left Hollywood and married fellow actor Kevin Kline and had two children. 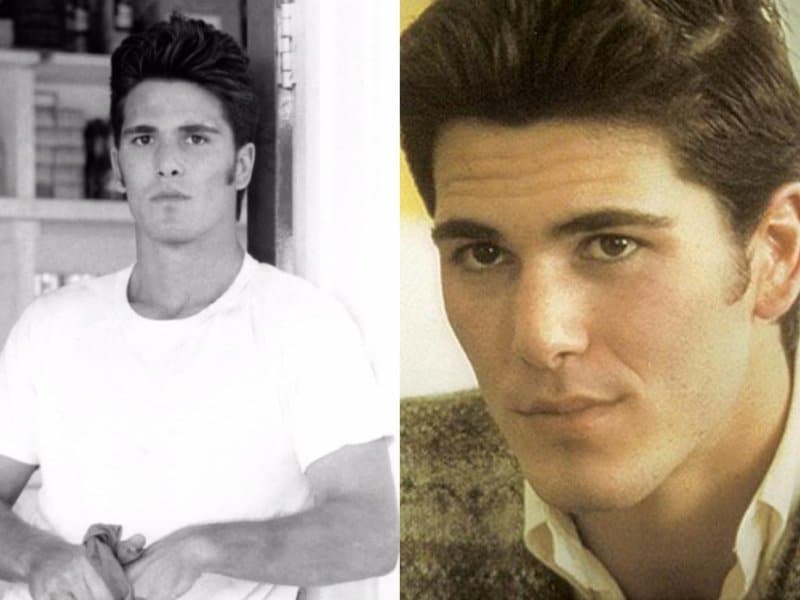 Michael Schoeffling was the teen heartthrob in the 80s. After starring in popular films, he moved to a small town, got married and had children. 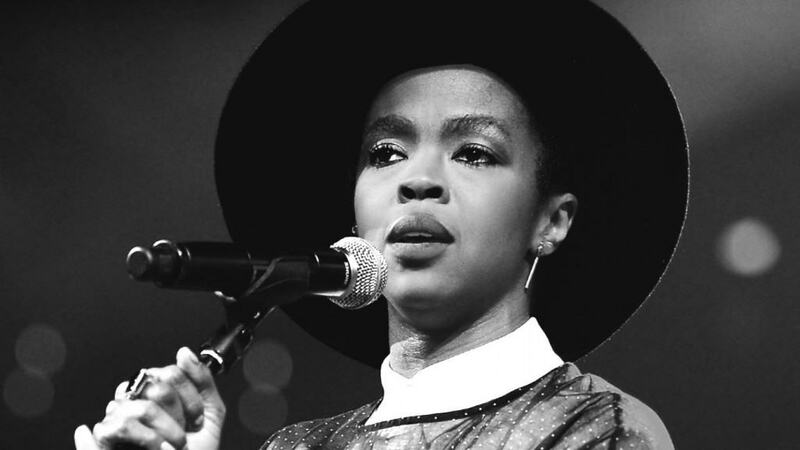 Lauryn Hill released what many proclaim to be one of the greats R&B/Hip Hop albums in the 90s. Despite her solo success, she quit the music industry to focus on her relationship and five children. 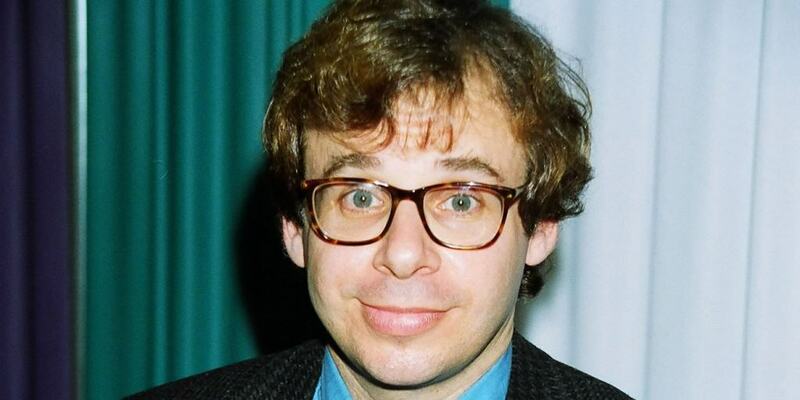 You may remember Rick Moranis for starring in films such as, ‘Honey, I Shrunk the Kids’ and ‘Ghostbusters’. After losing his beloved wife to breast cancer, he decided to quit acting to focus on raising his daughter as a single father.